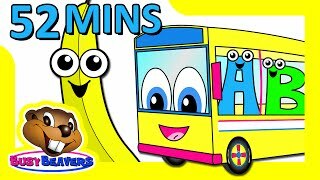 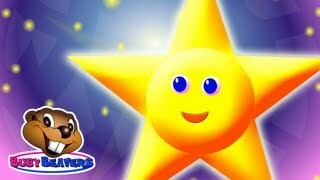 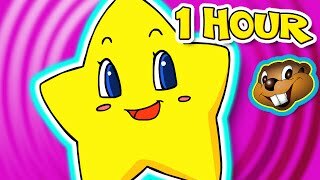 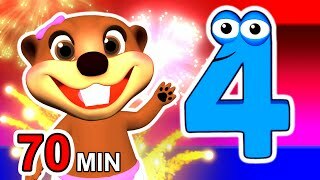 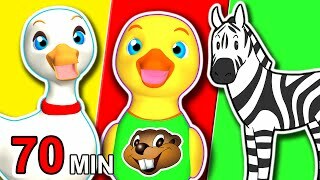 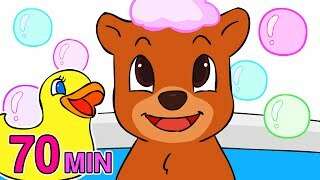 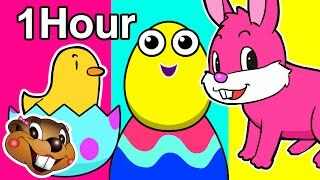 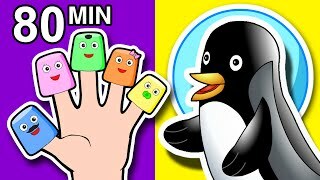 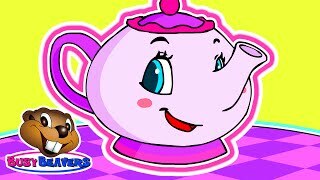 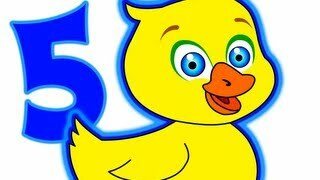 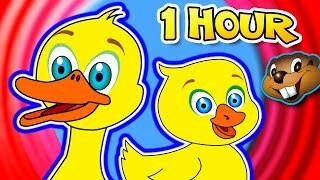 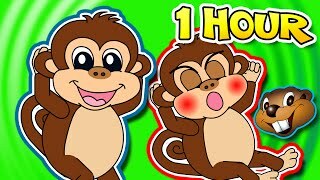 Five Little Ducks + Plus More Children's Songs = 1 Hour Kids Nursery Rhymes Compilation, Baby Video! 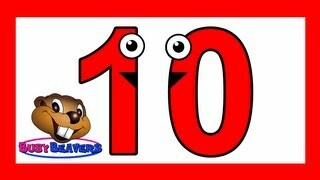 It's Season 1 of the "Busy Beavers TV Show". 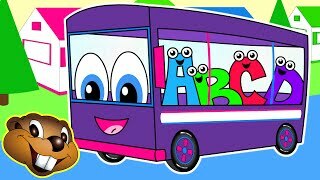 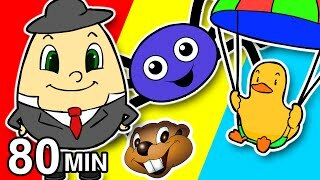 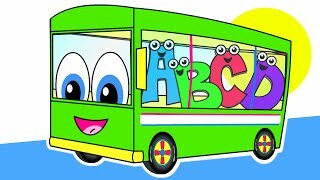 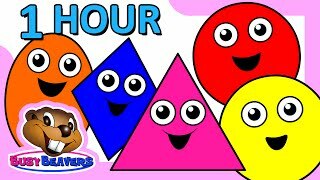 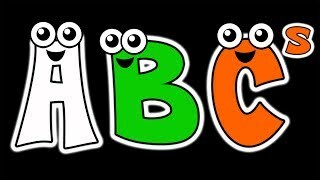 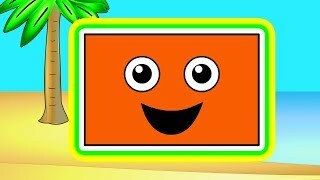 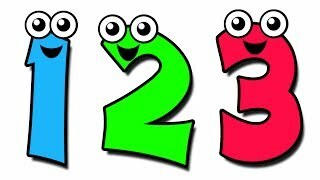 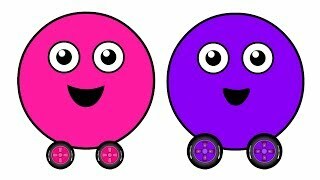 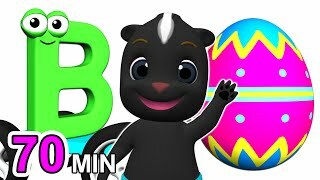 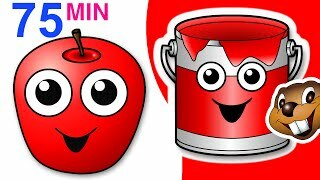 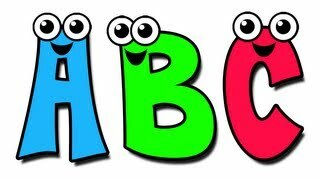 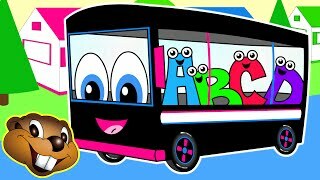 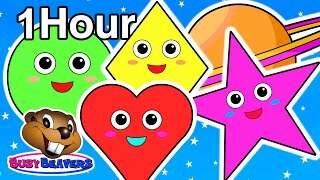 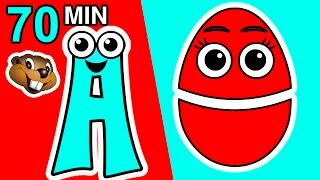 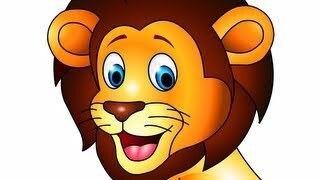 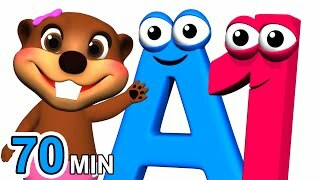 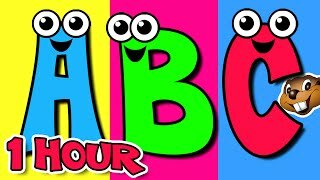 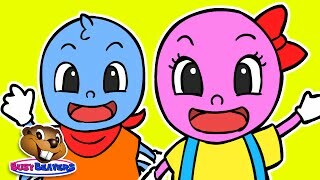 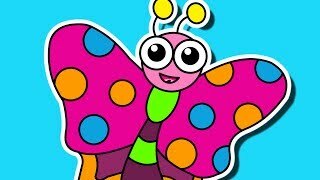 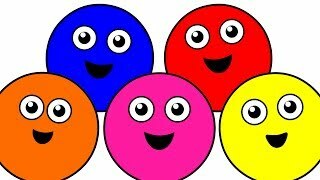 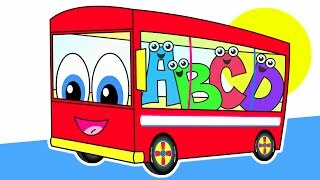 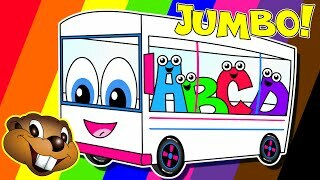 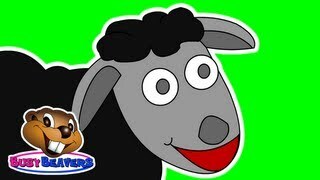 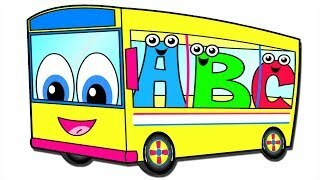 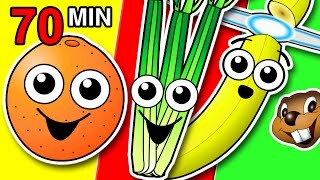 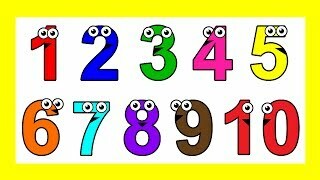 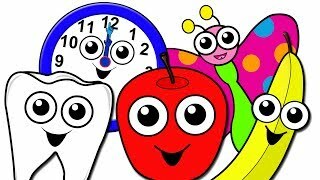 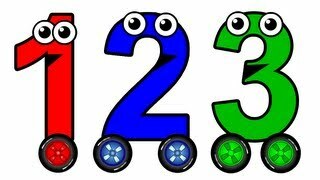 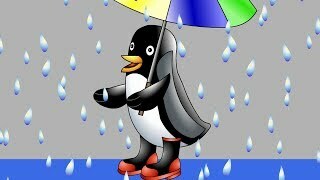 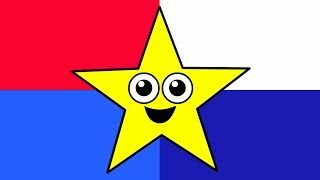 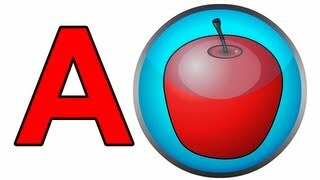 These 6 Thirty-Minute Episodes of BBTV Teach ABCs, 123s, Colors, Shapes, Nursery Rhymes and More. 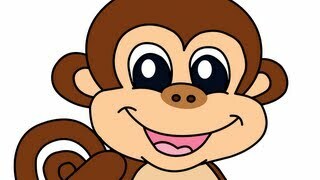 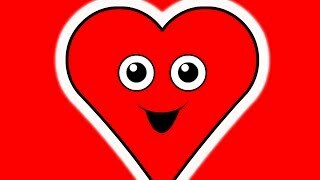 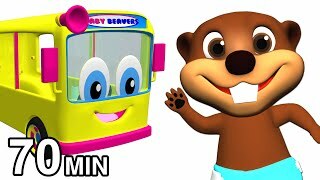 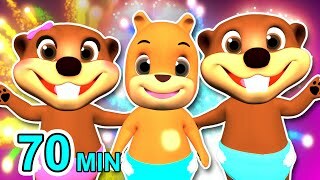 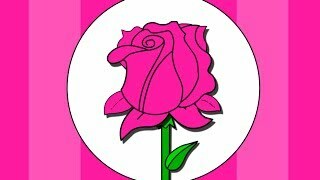 Try this Show with your Kids and Hear them Sing "I Love the Busy Beavers TV Show" Episode 1 - "Mommy Loves You"